Steel Door Distribution To Nigeria - Anthony - You can review the Collaboration Request at globalpiyasa.com. I would like to be a distributor for a Turkish steel door manufacturer in Nigeria. My Name is Anthony, a Nigerian Irish Entrepreneur based in Dublin Ireland. 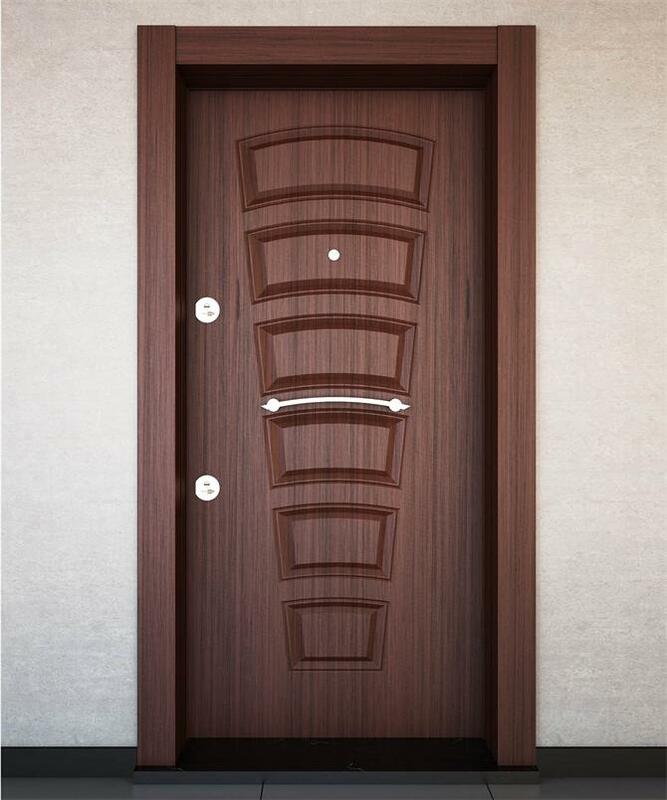 My research brought me to your range of beautiful doors, I write to make an inquiry as to how to become your sole distributor to the Nigerian market if you don't already have this connection? if you already have I would like to buy some doors from you (Container loads depending on your prices and terms) I want to receive information about products, prices, and other details. Do please reply the information required by using globalpiyasa.com message system. I look forward to hearing back from you and hopefuly to do business together in the future.